DHA that control production of essential hormones triggering their release and the repair of damaged skin tissues as well as the promotion of collagen regeneration. Vitamins A and E are essential for youthful looking skin because they correct damaged skin tissue through their moisturizing properties. Finally, potassium and selenium are both nutrients that help with the elasticity of the dermis, preventing the appearance of fine lines, wrinkles, and sagging skin. protect the skin from pollutants in the air that clog pores. 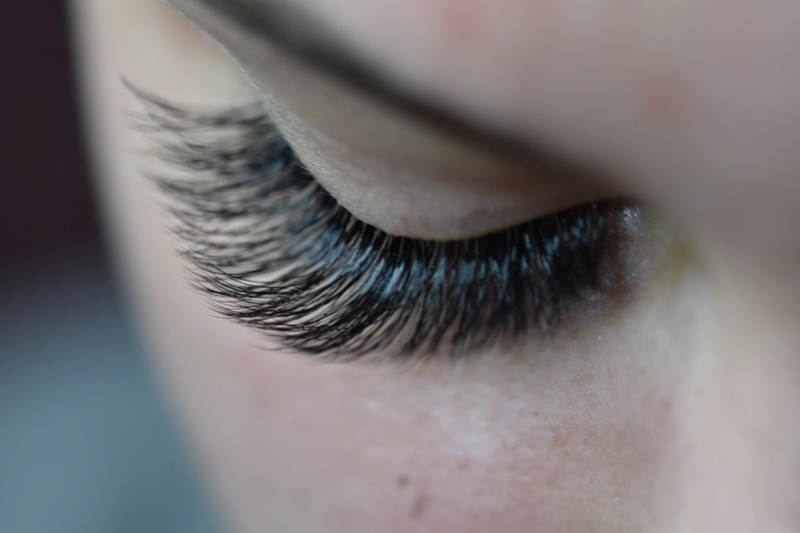 Therefore, it can be concluded that treatments containing caviar work to help with the anti-aging process by cleansing the skin without drying it out, encouraging the body to create collagen, and by its ability to protect the skin from pollutants. 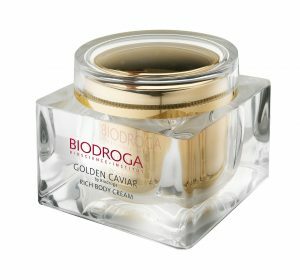 The unique caviar extract in the Golden Caviar products offers skin protection, resistance qualities as well as improving and evening the skin’s tone. The treatment even skin‘s tone, activates the skin’s metabolism, gives the skin a vital complexion, balances the moisture level in the skin, evens lines and wrinkles and makes skin resilient. Infuses skin with lipids and moisture. Activates natural skin regeneration. Skin texture looks refined. The skin appears relaxed and has a silky-soft, well-nourished appearance. 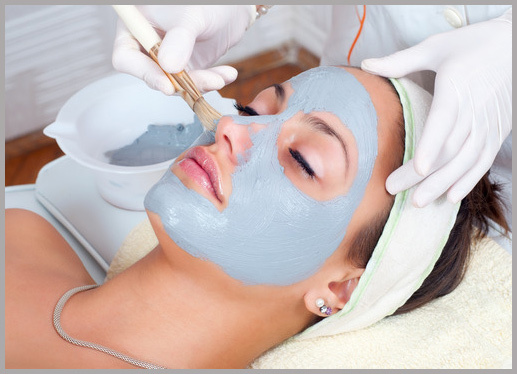 A luxury treatment that is also well tolerated by sensitive skin. An absolute sense of well-being during treatment. 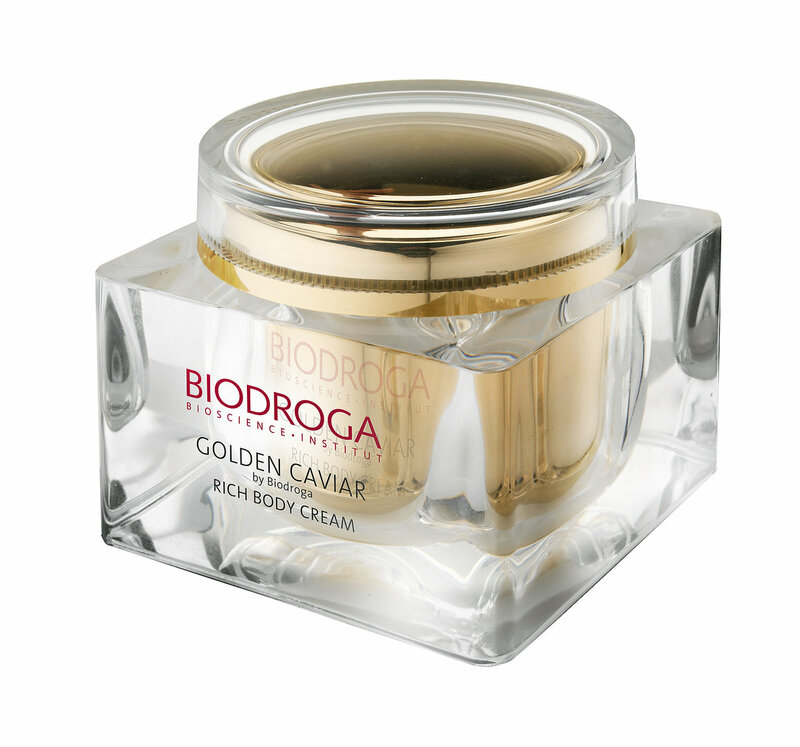 The intense effect of the GOLDEN CAVIAR products is reflected in a silky, firmer complexion.